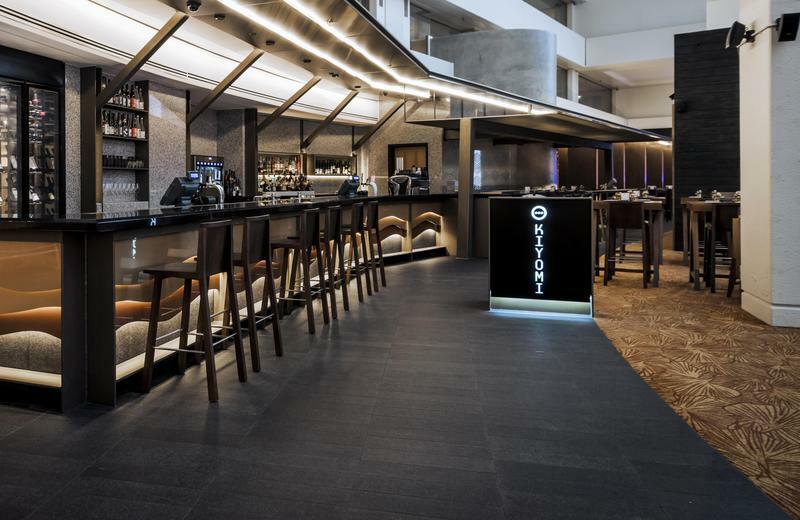 Kiyomi opened in December 2014 as part of the $345 million transformation of Jupiters Hotel and Casino on the Gold Coast, Australia. 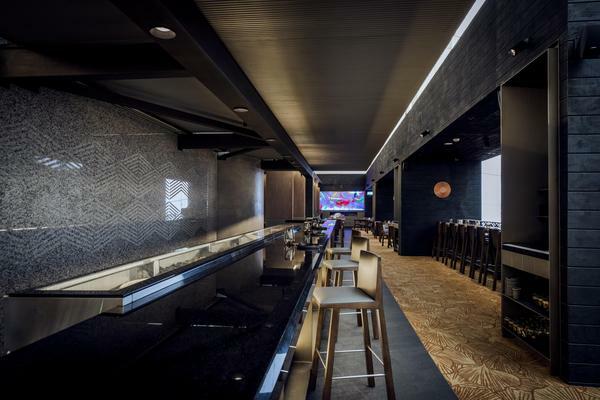 The 120 seat cutting-edge Japanese restaurant and bar was designed by award winning architecture and interior design firm Luchetti Krelle in partnership with Steelman Partners. 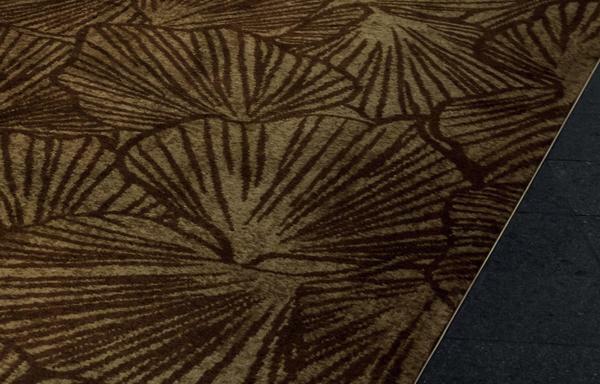 Brintons worked together with Luchetti Krelle to develop a striking custom designed Axminster carpet, taking a traditional gingko leaf design and evolving it into a striking, graphic pattern. 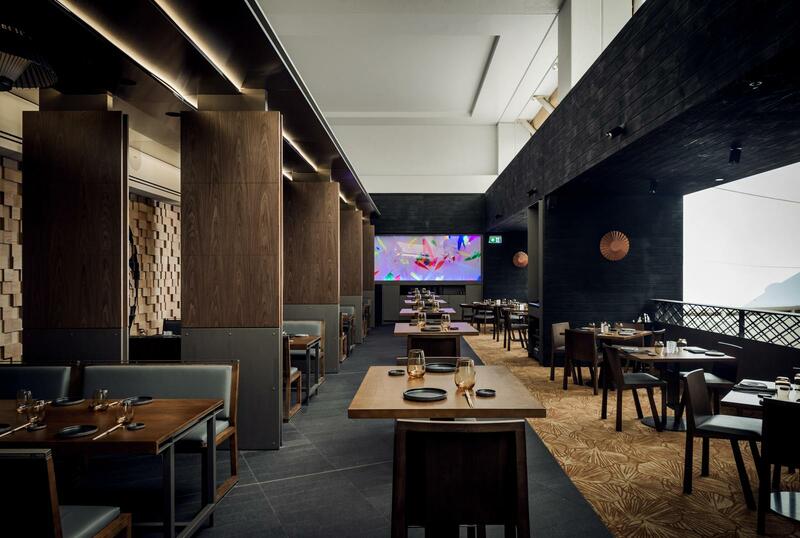 The contemporary copper and bronze base adds to the overall warmth of the interior and provides a restrained contrast to the venue’s standout feature - a bespoke fluorescent art installation by Japanese street artist Houxo Que which sits prominently at the end of the restaurant. 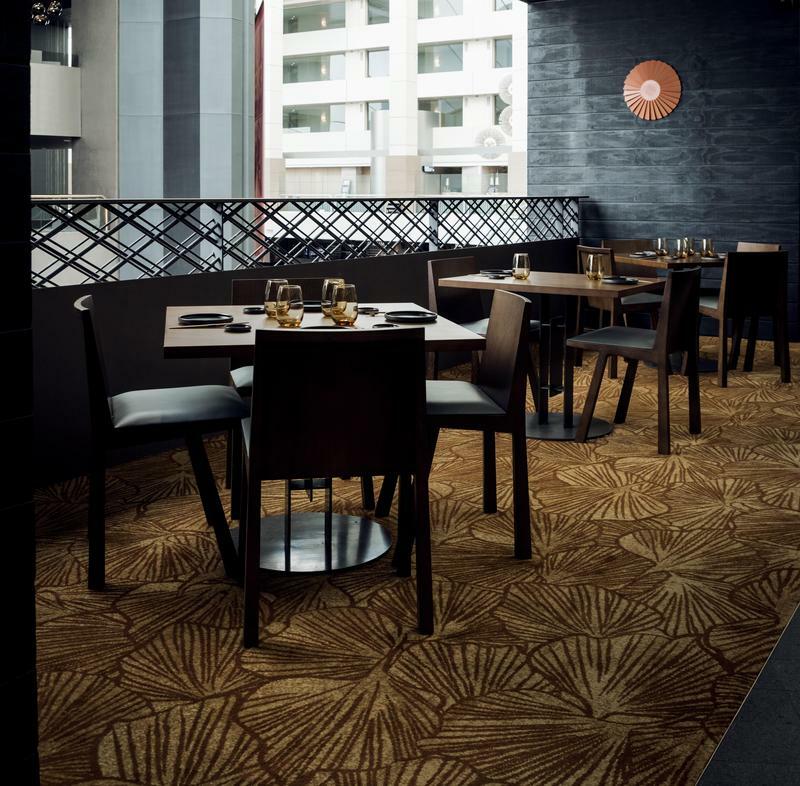 The venue successfully respects Japanese design principles, layering cultural cues inspired by traditional motifs, with a contemporary twist. 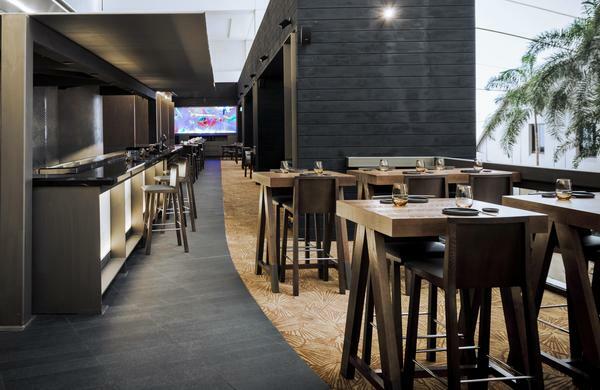 It is no surprise that the project was shortlisted in the International Restaurant and Bar Design Awards 2015, London in the International Category for Best Australian and Pacific Restaurant.